2. 鄂蘭, 漢娜., & 蘇 友貞. (2007). 心智生命: 思想,判斷與行動的關聯 : 當代語言與心靈哲學的主要課題. 632. 3. 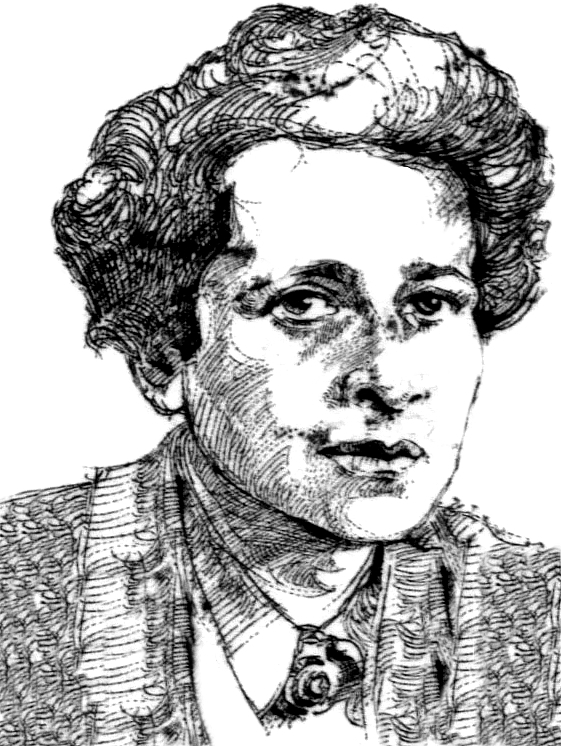 Arendt, H., & Kohn J. (2006). The Crisis in Education. Between Past and Future. 320. 4. Arendt, H. (2008). Truth and Politics. Truth: Engagements Across Philosophical Traditions. 295–314.